This month, over at Just Write for Kids Australia, I reviewed the fifth book in the Starring Olive Black junior fiction series. 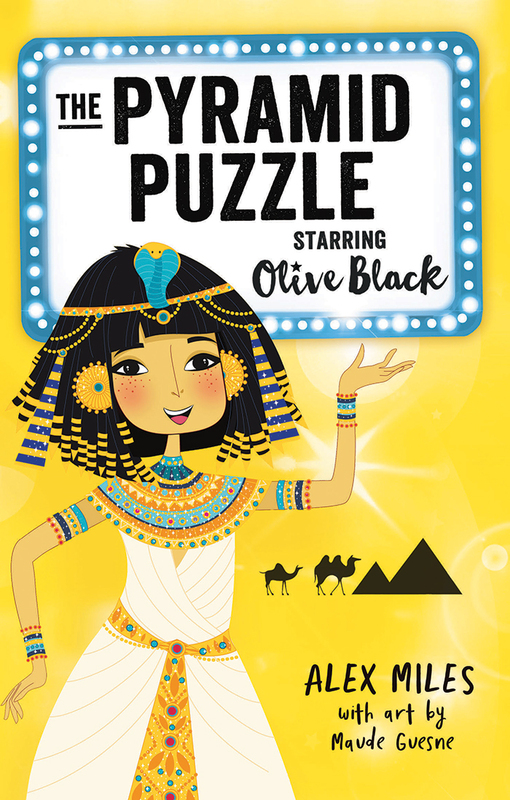 Written by Alex Miles, illustrated by Maude Guesne, and published by Affirm Press, the book, The Pyramid Puzzle, takes readers on a fun ride that includes mystery, history (Ancient Egypt, to be precise), culture, friendships, movie sets, school dramas and more. I hadn't read any of the earlier books in the series, so was wondering if I would feel like I was missing information, but each book is written as a standalone. This makes life much easier for kids and their parents - no need to worry about what order the books are read in! I really enjoyed The Pyramid Puzzle and look forward to checking out more in the range. To read my full review, click on this link.